There are more and more people out there who choose to live healthier lifestyles and want to care more for the planet. One way to do this is by turning to sustainable gardening. What are its benefits? What should you consider when doing it? How does it help you? We’ll discuss these questions below. Sustainable gardening is the process of growing vegetables, fruits, grass and greens in general, without using pesticides or other chemicals. It promotes care for our environment, and also our organisms, as we are advised not to feed them toxic, unhealthy food. 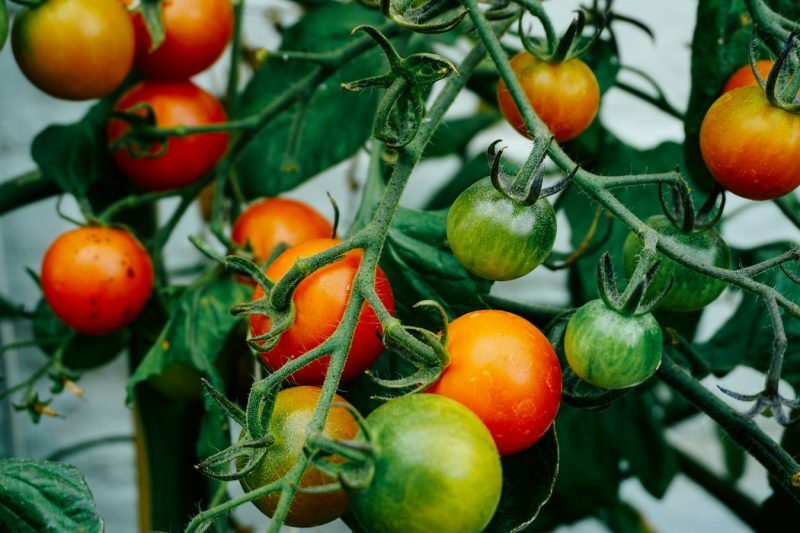 There’s a green revolution happening all around the world these days, and sustainable gardening is just a small part of this process. Its main goal is to reduce pollution and chemical hazards that may result from different activities like the production of food. So by turning to sustainable gardening, you get to help the environment and protect it from these chemical threats, and you take care of your body at the same time. How? Well, sustainable gardening is the perfect way for you to grow your own food. The use of natural resources and biodegradable materials will prevent dangerous chemicals from entering your body and will keep the environment healthy. It’s a win-win situation! Imagine a world where you can actually grow your own food in your backyard, knowing that you worked for it and you get to enjoy some tasty dishes cooked entirely with natural ingredients. Well, you can stop imagining and make it happen because it’s more possible than ever! First of all, if you want to work on the design of your backyard landscape and make it a little paradise for you and your family, you can still consider sustainable gardening. This way, you help the environment a lot, by reducing the spread of environmental weeds or reducing the use of power tools. But most people who start considering or practising sustainable gardening, are doing it in order to grow organic food. You have all kinds of vegetables right there, in your own garden, and you know where it’s coming from so you don’t have to worry about them being chemically treated. Most of you out there would be surprised to find out the number of pesticides found in certain fruits and vegetables. Maybe the most important reason why you should start considering sustainable gardening is for the mindset that you can teach future generations to have regarding the care for the planet and the environment. Our planet’s situation might only get worse with time, and it’s important for future generations to be educated towards sustainable gardening and ‘going green’ in general. Maybe nothing major will happen as long as today’s millennials exist on this planet, but who knows what will happen after that? If more people go green today, we’re one step closer towards this lifestyle becoming something normal for a generation that will grow up 30-40 years from now. Sustainable gardening is considered a very productive activity that shows how much you care about the planet and also for the future generations of people who are going to live and breathe the air on it. It’s true that changing your lifestyle in order for your meal plan to be based on organic food is not an easy thing to do. But no one can deny the incredible benefits that this change can bring to your life, your body, and to the environment. Now it’s the best time for you and everybody else to turn to sustainable gardening, or at least consider it for the future, given the fact that everything that you need in order to do it is more accessible than ever. Of course, Jim’s Gardening team is on hand to help get you started. Call Jim’s on 1300 975 430 or Book Online for a free, no obligation quote.